Click on the links above to access links to other great sites as well as to see archived open files. Visit Feautor.org to access all archived open files as well as a rapidly expanding collection of new ones from around the world! If you find this web site helpful, please consider making a financial contribution to support this ministry. 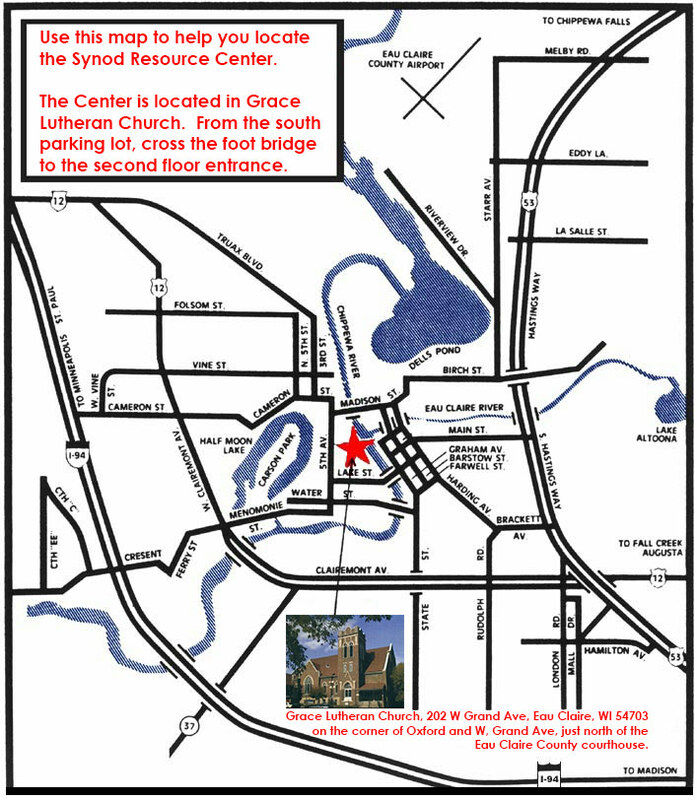 Checks should be made out to the Northwest Synod of Wisconsin and sent to the Synod Resource Center address below. We thank you for visiting this site, and for your support. Now located in Grace Lutheran Church.